Colleen Engelhardt completed a Bachelor of Arts with Honours from Western University, where she was exposed to a wide variety of English Literature, ranging across various genres and types from novels and short stories to novellas and poetry. A Bachelor of Education from York University then followed her undergraduate degree. A writer from an early age, Colleen began to pursue this interest in a more serious manner following her university degrees. Beginning with a series of short stories taking place during World War Two, she then branched out to novels and began work on the manuscript of her first novel. Colleen is currently working through the second major edit and expansion of her novel. Over the years she has also dabbled in poetry. 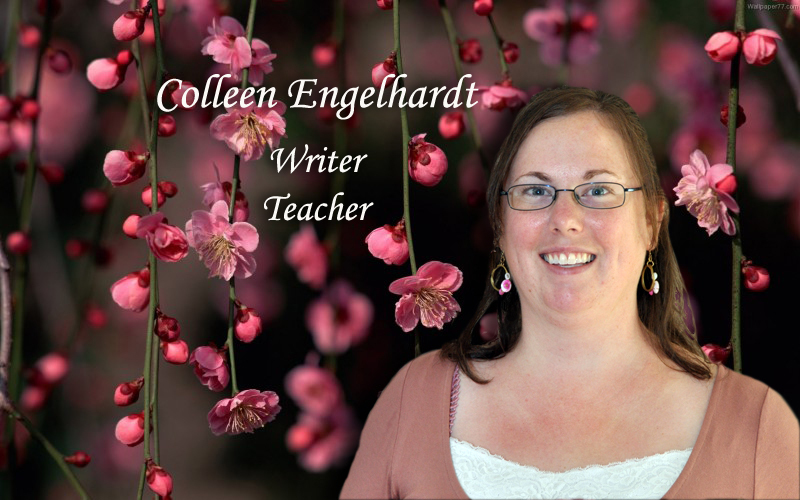 Colleen’s passion for writing has extended into her professional field of teaching. Building and writing lessons that are engaging has been an important fundamental leading to opportunities which help broaden her students’ knowledge of and interaction with literature and writing. Colleen has been an active member of the Bradford Writer’s Circle for two and a half years. In addition she has been an active attendant at the L3 Writer’s Conference in Barrie, Ontario and at Toronto’s Word on the Street. Colleen’s own passion for writing has led to her desire to share it with others in both her personal and professional fields. As a teacher she always endeavours to expose her students to new, interesting and thought provoking writing with an aim to not only develop the minds of our young people, but also encourage potential young writers. Editing, an important skill in any English class, is a skill that Colleen is constantly honing and developing, not only in herself but also in her students. Her teaching, using her own substantive skills and knowledge, aims to help students to be critical of not only their own but also others’ writing in order to improve it. This skill is extended and used by Colleen during Bradford Writer’s Circle meetings. Here she uses her strength as a teacher to help critique others’ writings, providing feedback about both the positive aspects and when necessary, providing suggestions for improvement. Colleen is actively working toward the goal of publication for her YA story Kylaria.